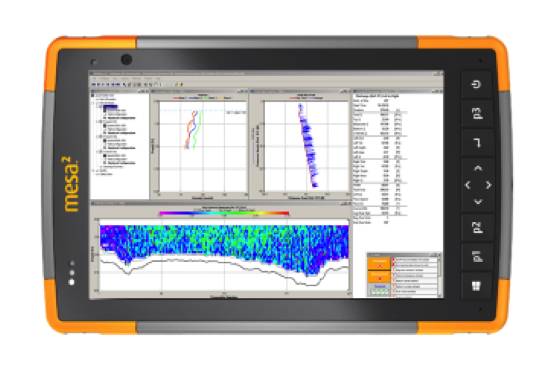 Our partner, Elecdata, recently tested the Mesa 2 Rugged Tablet™ with several popular water resource software applications and wrote a great review on how it performed. 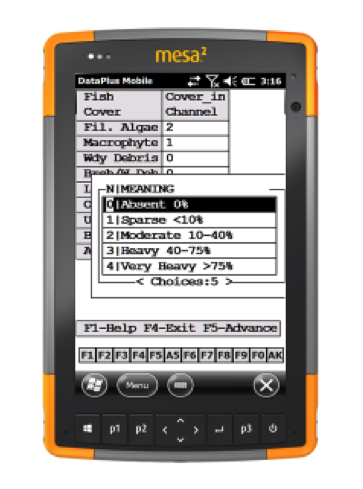 The tested software included: Teledyne RD Instruments (TRDI) WinRiver II and Q-View, In-Situ Win-Situ 5, Teledyne ISCO FlowLink 5, and Electronic Data Solutions DataPlus Mobile. We think their post is very helpful to those evaluating the Mesa 2 for use in water resource data collection. You can read more about the results of Elecdata’s testing by visiting their blog, here. To learn more about our Windows 10 Mesa 2 Rugged Tablet, click here. Or, contact us online or by phone at 435-753-1881 for a quote.